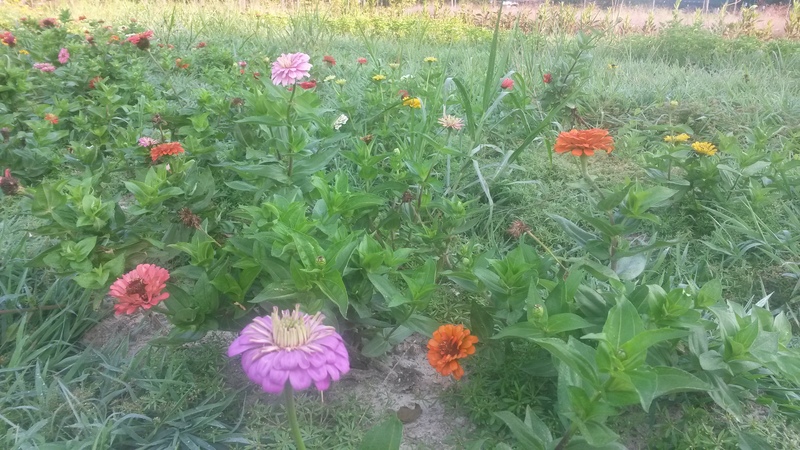 :: Cool weather – this is an amazing July! We are soaking up morning time that requires long sleeves and involves chilly fingers. :: Sweet messages from customers about how much they love our produce. We even got an email with a photo of a lovely dish that one of you prepared with our veggies! :: Finding a children’s book that portrays a female farmer. This is no easy task. Kids’ books overwhelmingly have a male farmer character, and a supporting female farmer’s-wife character, who almost invariably is shown only cleaning or baking. These are important tasks, for sure, but a farmer’s wife (and a farmer’s husband) has a lot more nuance than we usually see, and this multi-functioning, female farmer in a kids book was refreshing. 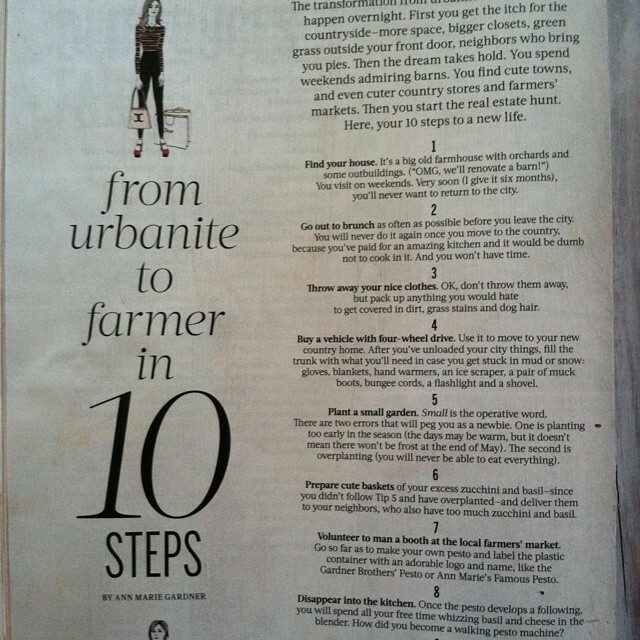 :: This “Urbanite to Farmer in Ten Steps” article in a recent Food & Wine edition cracked us up. We won’t elaborate. :: This Barn! It’s just beautiful, and we are starting to prepare to move activities into one section (electrical permit is in process!). We will be finishing off the inside areas in phases, according to priorities. Accordingly, we are in search of a few things. See our list of needed materials below. Our Farm Share Bag (consisting of a farmers’ choice medley of produce, in one easy to order option), Carrots, Chard, Cucumbers, Eggplant (a very few), Green Beans, Kale, Okra, Onions, Peppers (green bell, jalapeno, Sweet Lunchbox, sweet yellow, sweet red, padron), Scallions, Summer Squash, Tomatoes (slicing and cherry) …plus our Pepper Jelly, and our Naturally Leavened, Hearth Baked Bread. AND – we have added Broadfork t-shirts and hoodies to the online ordering page. Limited quantities and sizes, but see if there is something there that works for you! We continue at two farmers’ markets this Saturday: South of the James in Forest Hill Park, from 8am – 12pm, and the Brandermill Green Market in Market Square from 9am – 12pm. You may also purchase our produce and bread through Richmond’s online farmers’ market: Fall Line Farms or stop by our Self Serve Farm Stand. Details here. Our apologies for not including the title of the children’s book referenced here!